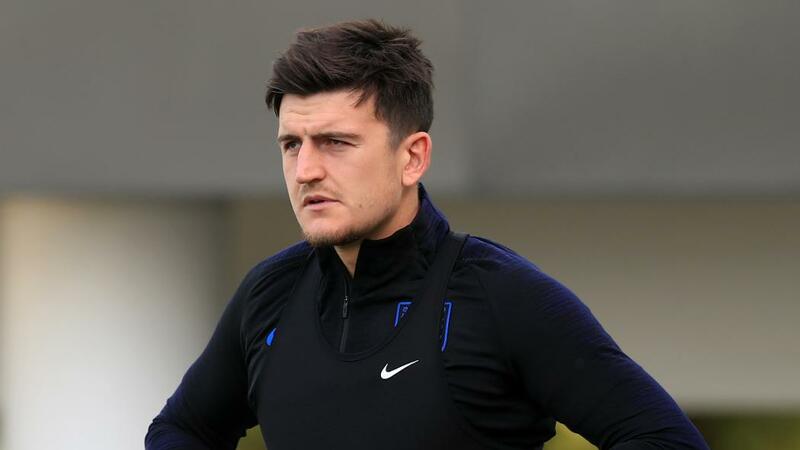 While England are excited for this summer’s inaugural UEFA Nations League finals, Harry Maguire has pointed to the importance of two European Championship qualifiers this week. The Leicester City defender could earn his 17th and 18th caps for the Three Lions as they come up against Czech Republic, on Friday, and Montenegro, on Monday ahead of the 2020 Euros. After defeating Spain and Croatia in the Nations League group stage, meanwhile, Gareth Southgate’s men will face the Netherlands in Guimarães, Portugal in June’s semi-finals stage. However, Maguire, 26, says everyone within the senior camp this week is completely focused on opening their Euros qualifying campaign with maximum points. A short clip from Harry Maguire's recent chat with LCFC TV about his latest call-up for England. “We’re looking forward to the summer, it should be good for ourselves,” said Maguire, speaking to LCFC TV before he heading to St George's Park. “We’ve done extremely well to qualify (for the Nations League) in a really tough group having lost the first game as well, so it was great from the lads to qualify. “It’s going to be a great summer, hopefully! We all got together, we stuck together, and the support we had was incredible so it’s something we want to replicate and produce again and then hopefully go further this time. Maguire was delighted with the warm reception which followed England’s players following last summer’s FIFA World Cup last-four showing – and is hoping for more of the same. “You saw the buzz around the country last summer so it was a really exciting time for the country,” the assured Foxes centre-back added.